Icelandic airline Wow Air, formerly known for its cheap trans-Atlantic fares, has suddenly shut down. Passengers have been advised to book new flights on other airlines. “Wow Air has ceased operation. All Wow Air flights have been canceled,” the airline said in a statement posted to its website on Thursday. Wow Air said affected travelers may be able to get reduced fares from other airlines. “Some airlines may offer flights at a reduced rate, so-called rescue fares, in light of the circumstances. Information on those airlines will be published, when it becomes available,” the carrier said. The airline said some passengers may be eligible for compensation. 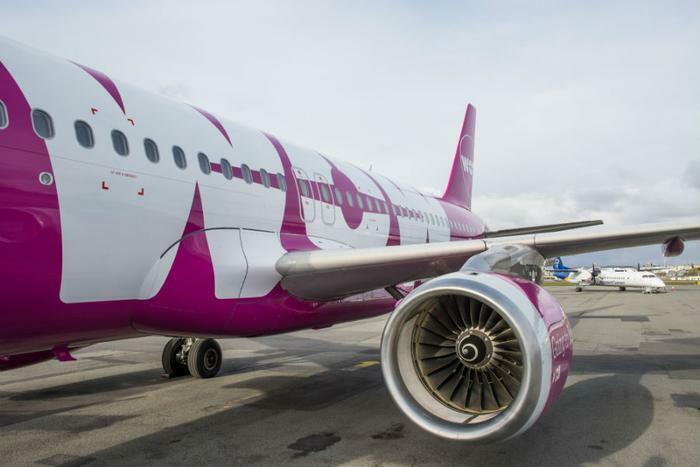 Wow Air, which began operations in 2012, had for the past six months been in negotiations to be bought by rival Icelandair and later by Indigo Partners. However, both deals fell through. The airline’s sudden collapse on Thursday has left thousands of passengers stranded.